The Severn Vale Art Trail represents the visual side of Thornbury Arts Festival and takes place just after the Arts Festival. The trail is an annual event running over the early May Bank Holiday for a period of up to 10 days. In 2019, the Art Trail runs from Friday 3rd May to Sunday 12th May. The trail presents a wealth of talent by local artists and makers including paintings in oils, watercolour and pastel, ceramics and sculpture, prints and drawings, photography, jewellery, textiles, stained glass, and woodturning. Each year hundreds of visitors spend days out in South Gloucestershire and Gloucestershire visiting the various Art Trail venues. The Art Trail Guide for 2019 can be viewed and downloaded by clicking here: SVAT GUIDE 2019. Do you enjoy browsing real art, having a close look, considering a wall space at home? Would you like to explore little treasure troves of art dotted around the near locality? Could it make a treat for family or friends? 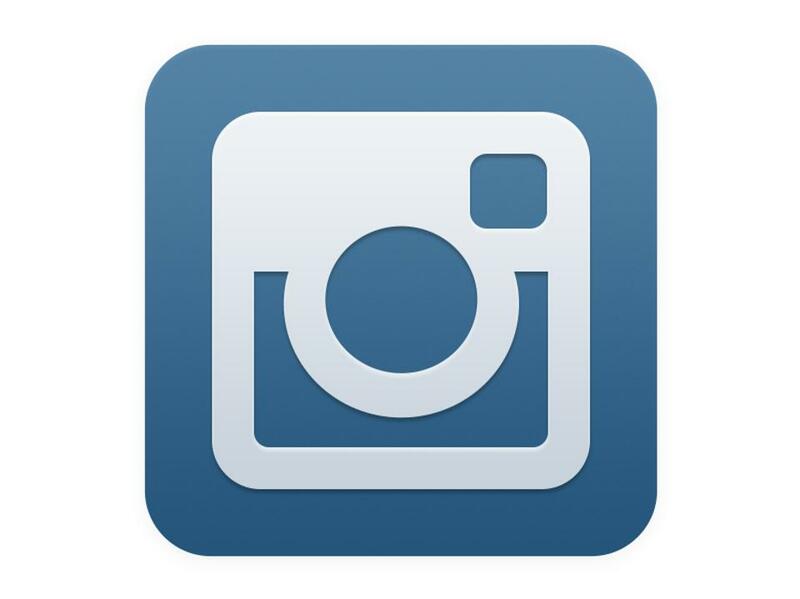 Maybe you could entertain visitors for free! The Severn Vale Art Trail is a true treasure trail. The work will be exhibited in a wealth of venues providing an opportunity to visit places that you would not normally see and view and perhaps buy something which catches the eye. Visitors are reminded that it is important to carefully check the opening times of the venues they wish to visit. Plan the route in advance and be sure to visit individual artists in their own surroundings as well as those in shared venues. Look for the red Art Trail signs as you near your destination and remember to check official notices giving parking restrictions and time limits. Please remember that you may be visiting an artist at home, so please be very careful about leaving footmarks. You should not expect to be able to smoke, or use a phone or toilet, or wander wherever you please. For your own safety, you are also obliged to follow all the rules and instructions that your host may have put in place. Please note that members of the public visit the Art Trail at their own risk. The organisers cannot be held liable for any loss, damage or injury sustained by any member of the public visiting an Art Trail venue. 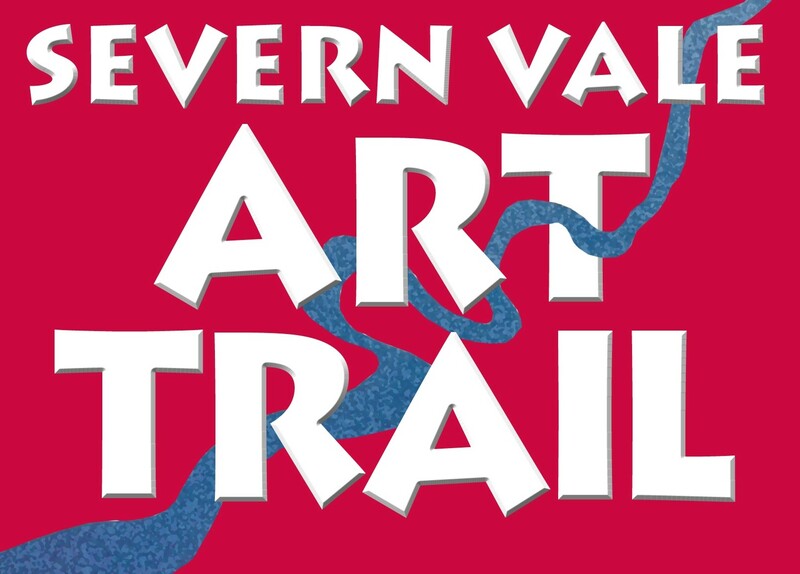 Whilst every care has been taken in compiling the guide Severn Vale Art Trail cannot be held responsible for any errors, variations or omissions.